America's foremost authority on Christianity in China, sociologist Fenggang Yang explains the rapid growth of Protestantism and Catholicism in China since 1980. He suggests cultural and social factors for the increase and demonstrates parallels in evangelization between China and the Roman Empire. 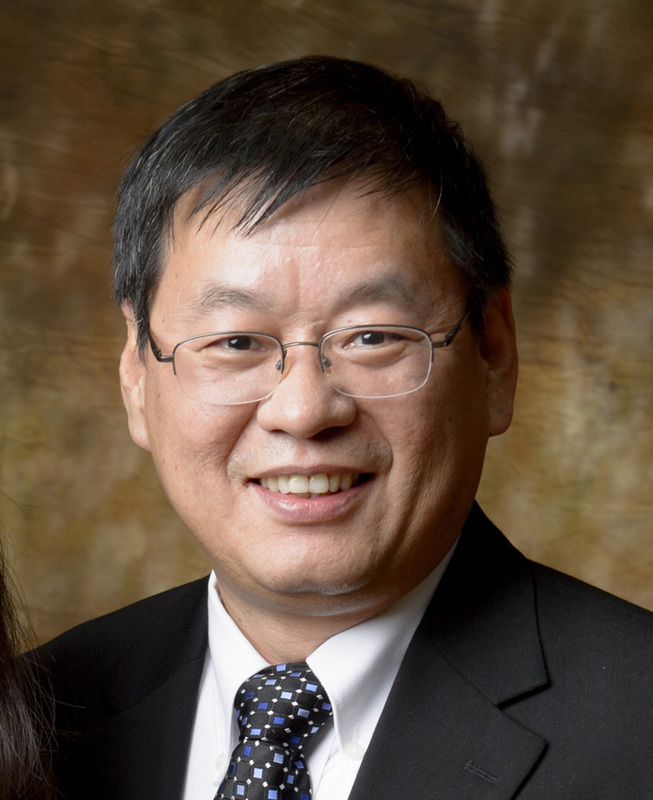 Yang is professor of sociology and director of the Center on Religion and Chinese Society at Purdue University. He is author of the "Atlas of Religion in China: Social and Geographical Contexts" (Brill, 2018) and founding editor of the Review of Religion and Chinese Society.